Be it a student gap year, a break between jobs or as part of a retirement plan, "doing a ski season" is becoming more and more popular every year. As a seasonaire when choosing a winter sports insurance it's important to bear a number of factors in mind. 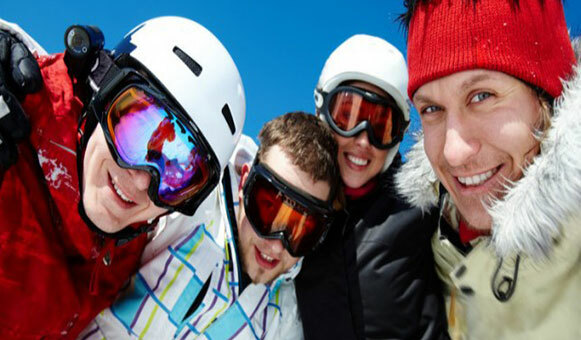 The ski holiday insurance and pricing depends on many factors such as length of stay, how many days you have free to ski and board, the sporting activities you wish to engage in or whether you need comprehensive cover for your laptops, iPhones and all the other high-value portable items which you may wish to take with you. Ideal for seasonal workers. No limits on your Ski Days, so go as often as you can! Getting a quote is dead easy, Use the engine above and plug in your planned dates and your destination and then dependent on your age we will give you a quote. Policies are ordered by price, cheapest first but all of the results are laid out neatly on the screen so that you can compare easily the benefits of each. If you can find what you're looking for online great but if your not sure or need some specific advice then give us a call as we often find a 5-minute chat can help us narrow down the best ski season travel insurance for your needs. Remember we are open 7 days a week on 0843 4590876.